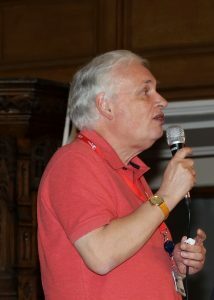 The catering was excellent provided by Marjory’s Catering and then Steve Dawson from the TUC Education Centre took over as Quiz Master. 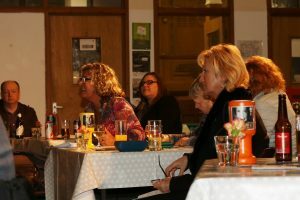 The night was thoroughly enjoyed by those who attended. Well done to those that came 1st, 2nd and 3rd and of course not forgetting the last team who won a fabulous consolation prize (next year you will be winners!) A big thank you to all the members for supporting the Branch and thank you to Steve, as always who did a great job. 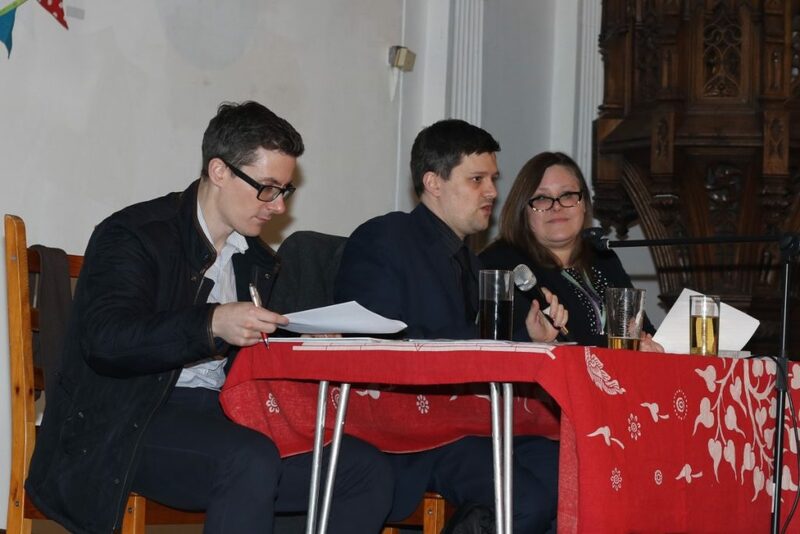 The second meeting held on the 14th March 2019 at lunchtime ran in the same order, a free raffle took place with light refreshments. Again thank you to the members who attended for supporting us. The AGM was quorate and therefore all business was discussed and agreed. Attached is a copy of the Branch Officers and Representatives elected. We still have a number of vacancies so if any member would like to become a Branch Officer or Representative then please do get in touch with the Branch office. 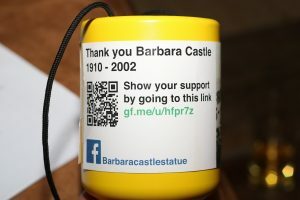 At both meetings there were a number of collection boxes towards the Barbara Castle statue fund-raising appeal. Blackburn with Darwen Council hopes to raise £50,000 for the project in memory of Barbara Castle, who died in 2001. It would be placed somewhere in the town centre, potentially outside Blackburn College’s Victoria Building. The former Blackburn MP has been described as an inspirational “force for good” in women’s rights. We hope to continue to grow our membership this year and would encourage all members to talk to non-members about the benefits of joining UNISON. Our preparations being in October for the AGM meeting and if you have any suggestions for our next one in 2020 please contact us.